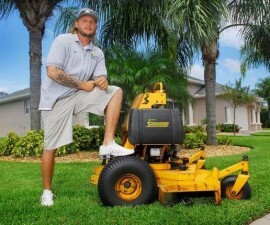 If you spend any amount of time in your yard , you have a passionate love affair with your lawn mower. Your faithful friend that allows you to fight the evils of high grass and all the problems that go with it. But you may wonder at times, how do weeds keep sprouting up–even when mowed back down? Could it possibly have something to do with your must trusted adviser in the war against weeds? Say it isn’t so! 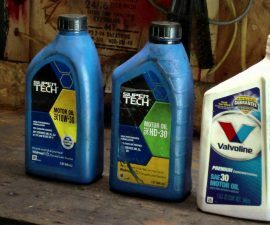 This article aims to explore the link between your lawn mower and the spread of weeds. 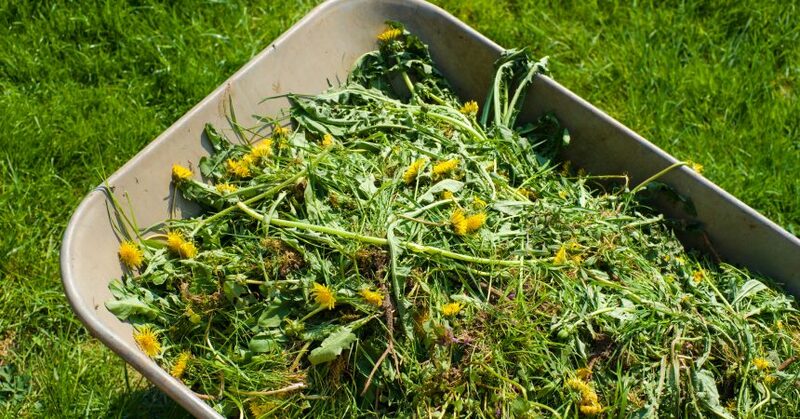 It sounds far fetched, but to understand why we are linking your lawn mower to the spread of weeds to begin with, you have to understand a bit about how weeds grow. Contrary to belief, they don’t just sprout out of nowhere all the time. Like many plants, weeds also have seeds, and this contributes largely to the myth that weeds simply won’t go away. In most cases, weeds in the same spot are actually several generations of weeds that have grown repeatedly. What this means is that sometime during the process of it’s life, the weed has shed a seed which then works it’s way into the soil and takes root. This often occurs in the same spot the original plant grew in, and is responsible for the most stubborn of weed removal jobs. Intertwined roots, make it that much harder to remove by hand, or even to uproot the system of weeds–thus lending to the myth that the weed is an invincible plant. What Does That Have To Do With My Mower? Plenty. 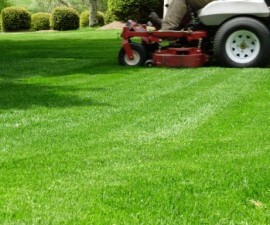 Your lawn mower’s blades may play a key role in spreading weed seeds across your beautiful front or back yard kingdom. The wind generated from the blades as they ruthlessly mow down your leafy foes can actually help to spread those seeds across your yard, sometimes as far as five to ten feet away from the original spot. This means over time, your weed problem can keep growing and spreading, causing you major head aches. How Will I Survive The Invasion? Although it is a hassle, there are several key ways you can make sure your weed invasion falls flat before it even begins. The first is to treat the area of the ground in which the weeds grow, by studying the type of weed you are dealing with, you can then figure out a way to remove it’s growing conditions. In most cases you can attempt to “smother” the seeds by spreading a mulch. This deprives the plant of much needed sunlight, eventually causing it to lie dormant. In fact, most weeds only spring up when stimulated, so you can avoid many weed-related plant problems by simply not agitating the soil. You can also use herbicide’s to prevent seeds from germinating without harming other plants. This can be insanely useful when uprooting or removing the suspect in question, since if they are uprooted often times the seeds will fall. The herbicide prevents growth of these seeds, destroying them so that you can use your mower to your heart’s content. With a little forethought and some preparation you can make sure your trusty lawn mower isn’t working against you when it comes to lawn care.